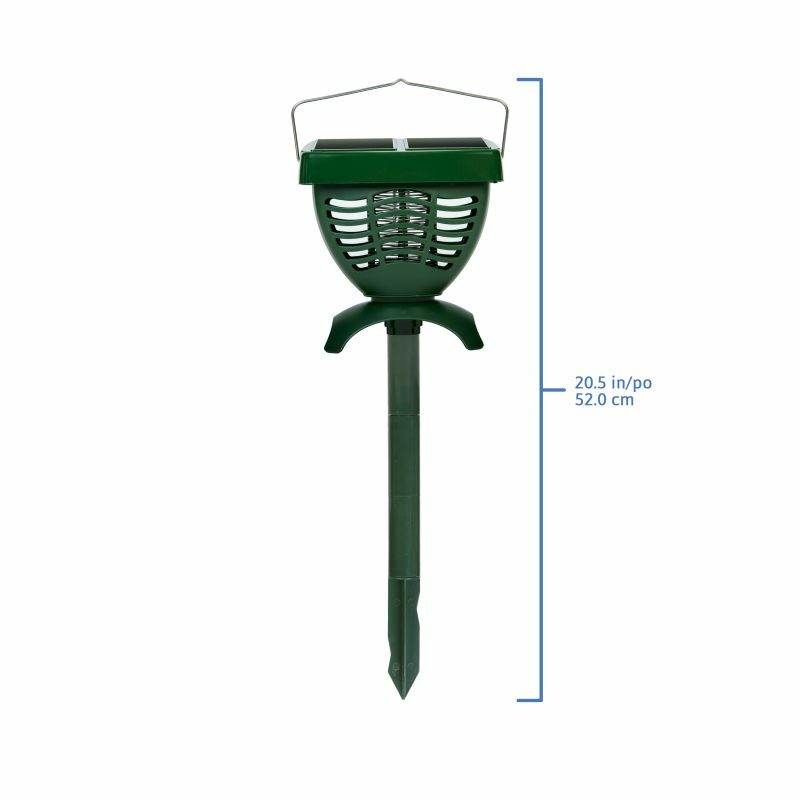 Solar Mosquito Zapper - SunForce Products Inc. 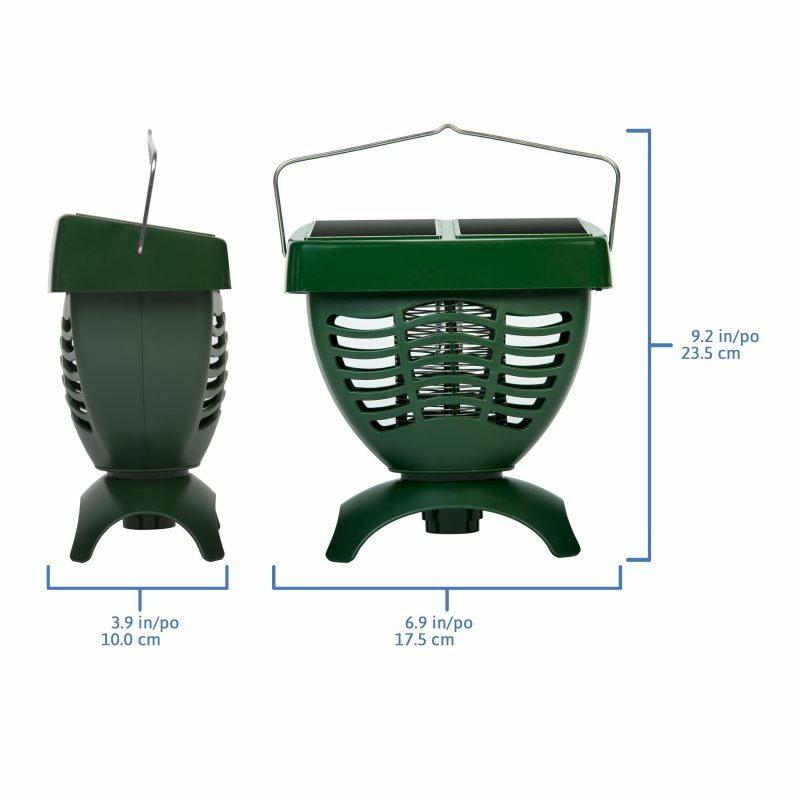 The Sunforce Solar Mosquito Zapper will eliminate mosquitoes and other flying insects without the use of harmful poisons, sprays or chemicals. 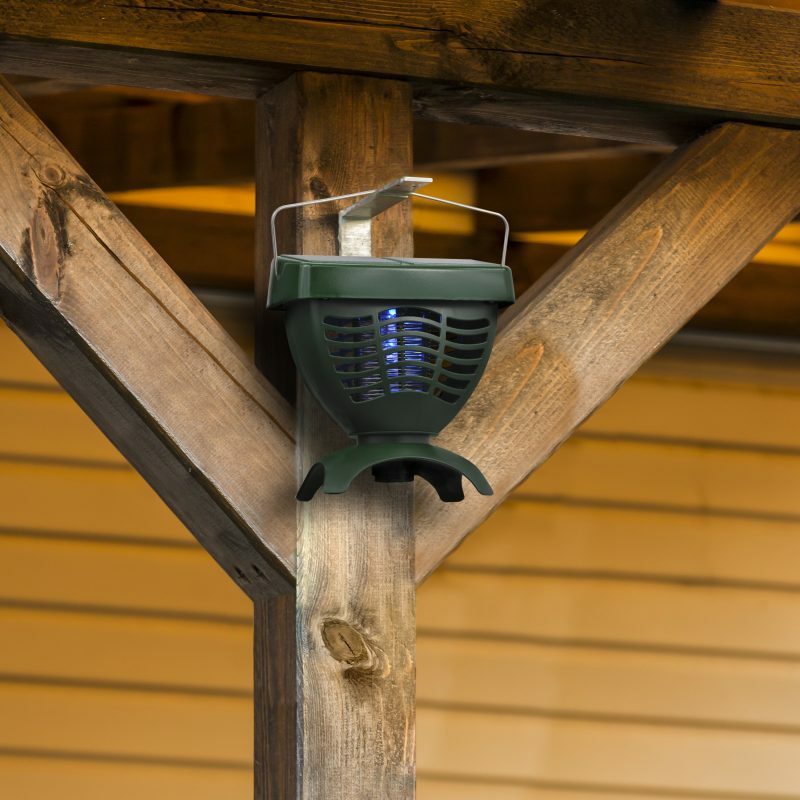 Is the solar mosquito zapper weatherproof? 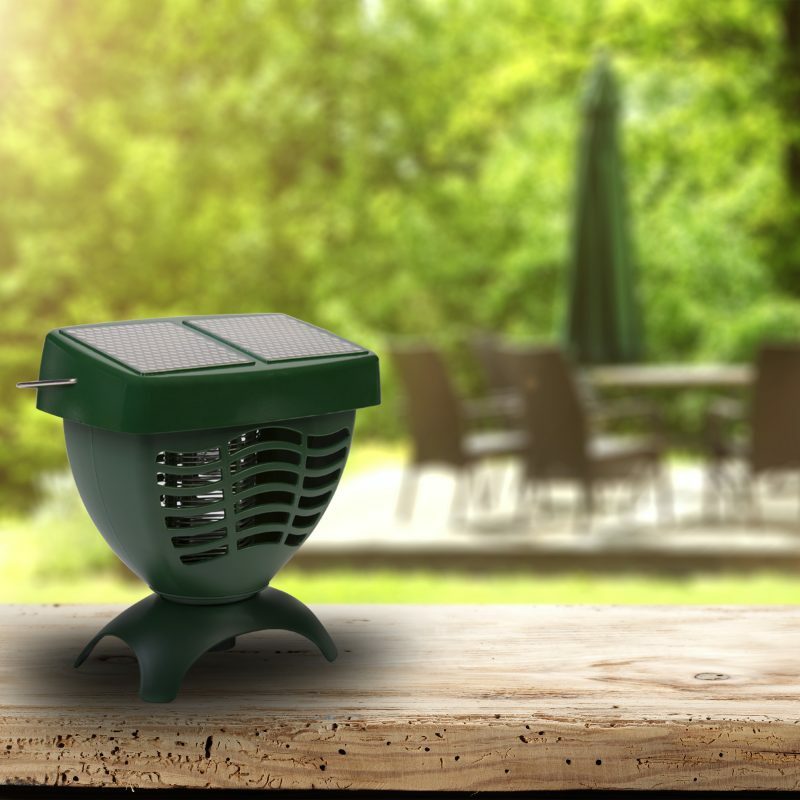 The solar mosquito zapper is not weatherproof. Is this product safe around children or pets? 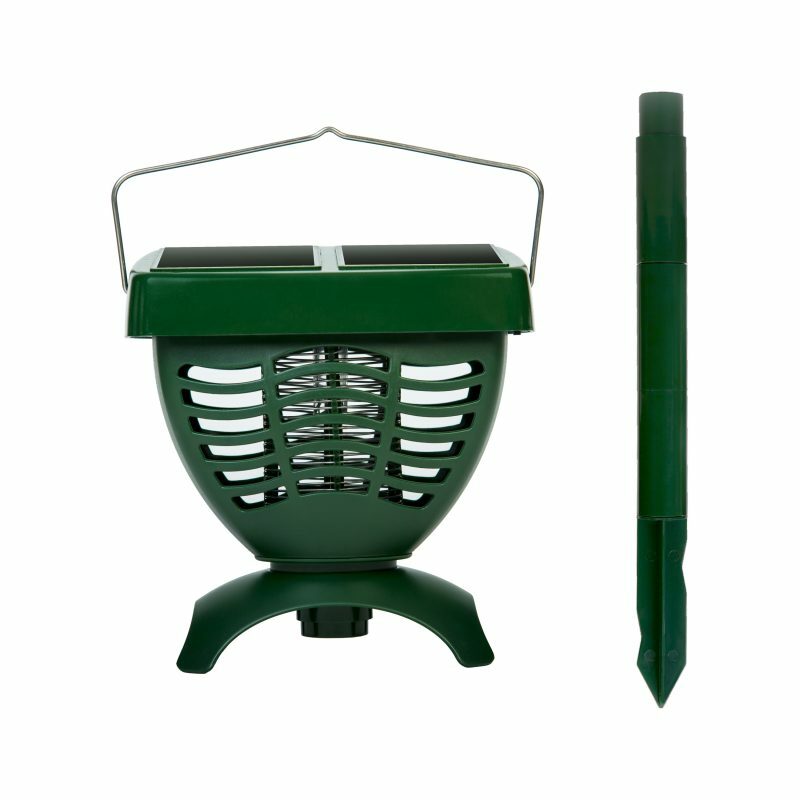 Yes, the solar mosquito zapper does not use any harmful chemicals and comes with a guard around the electric coil. 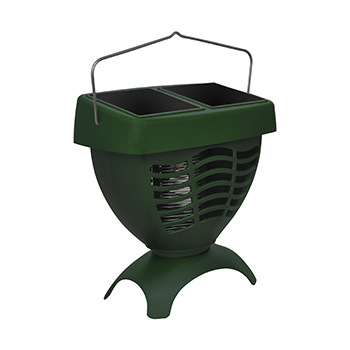 Do I need to turn off the solar mosquito zapper to charge the internal batteries? Yes, the solar mosquito zapper must be turned off to charge the internal batteries. 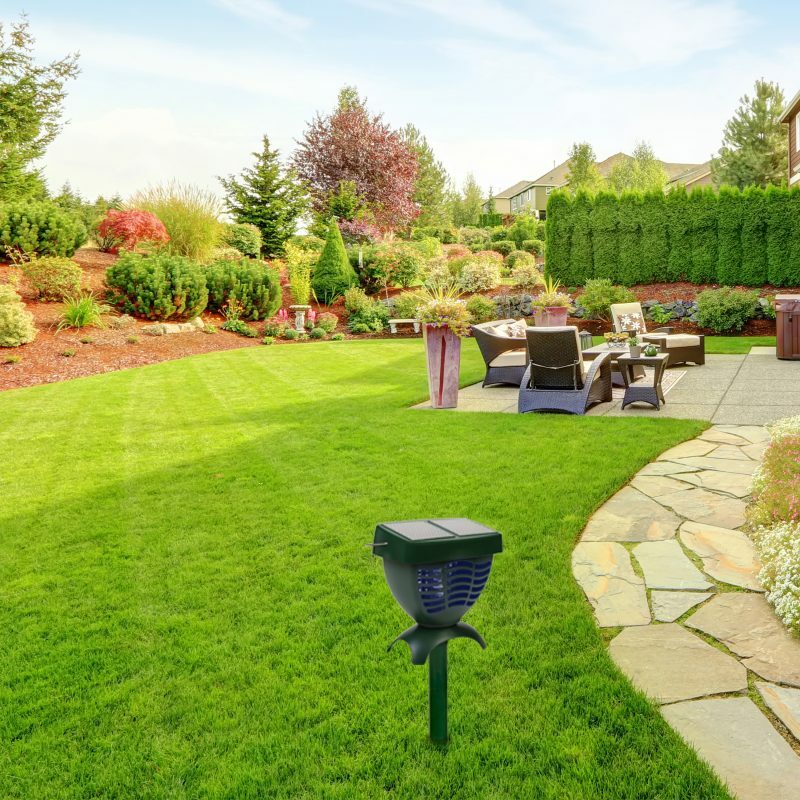 Yes, this mosquito zapper comes with a 1-year limited warranty.